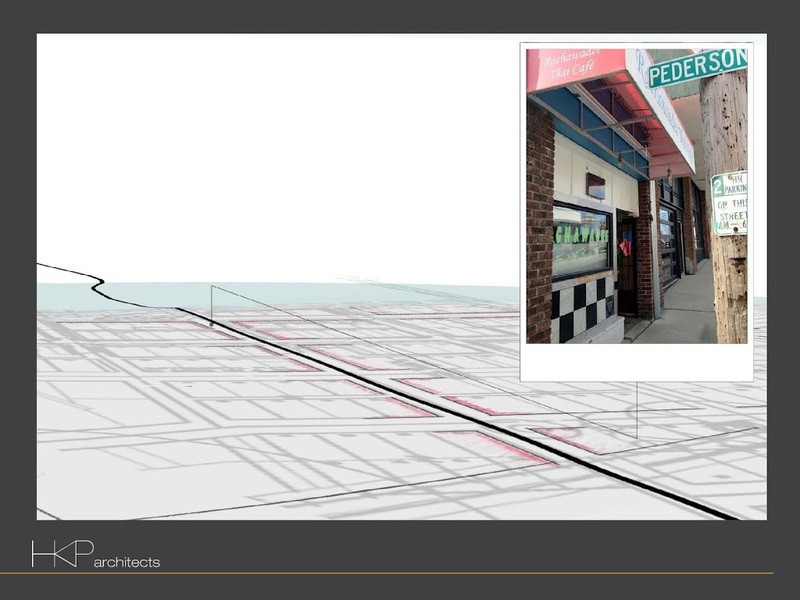 Last month, Mount Vernon Mayor Jill Boudreau joined Design Lab as our guest. 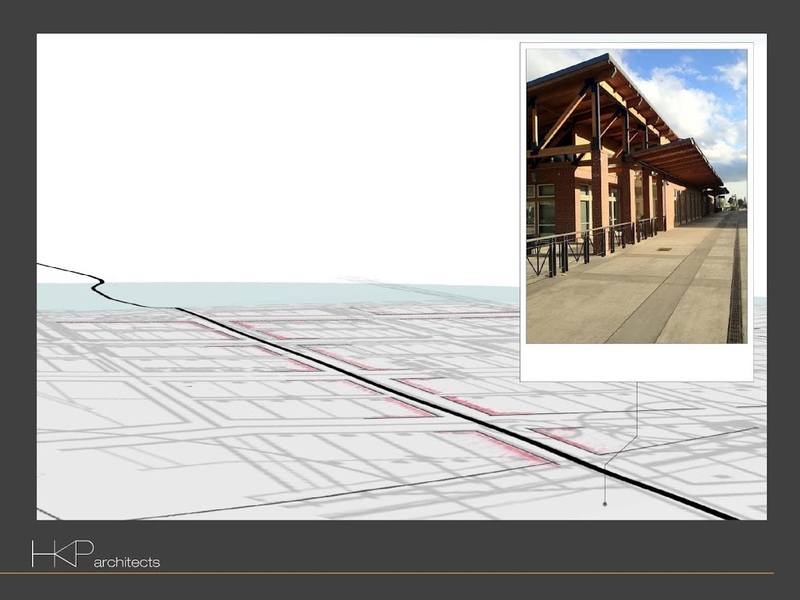 We presented a history of the firm and discussed the formation of Design Lab and the projects related to the city, including a pedestrian bridge across the Skagit, the possible future parking structure, and what development might look like along the entrance to the city from Kincaid. 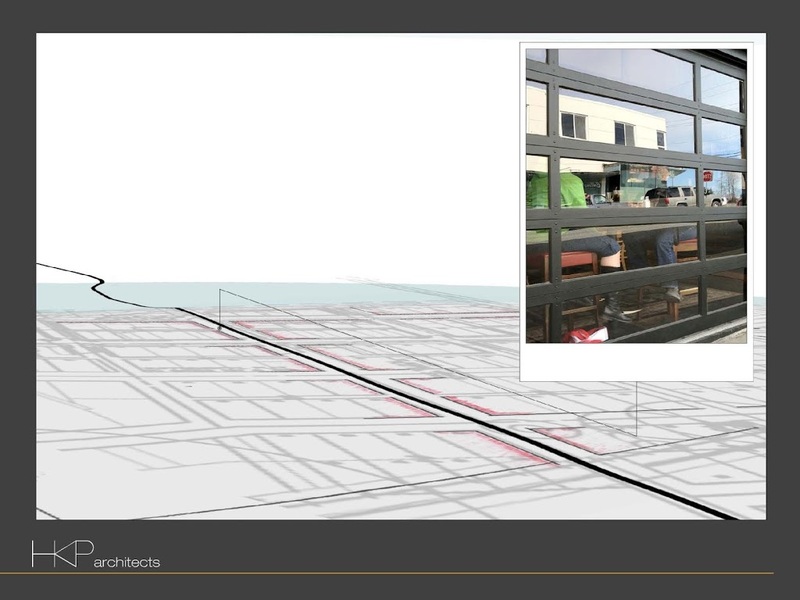 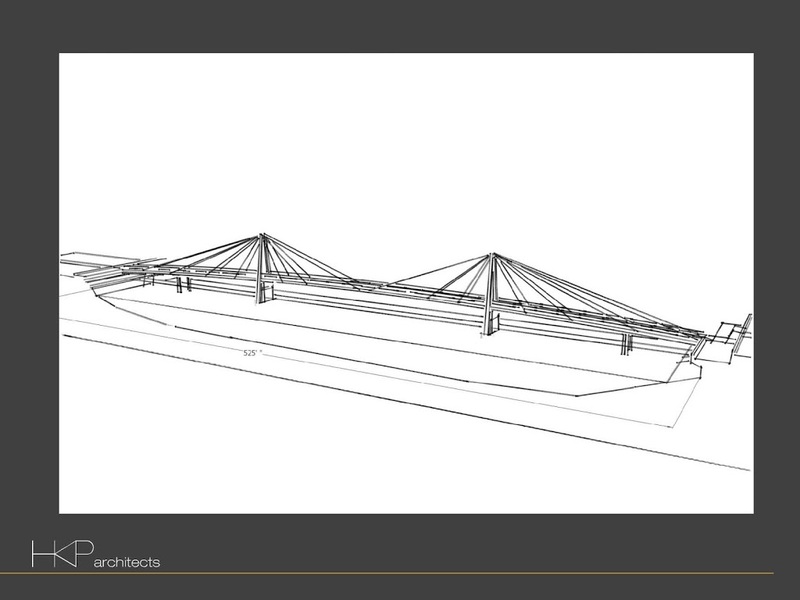 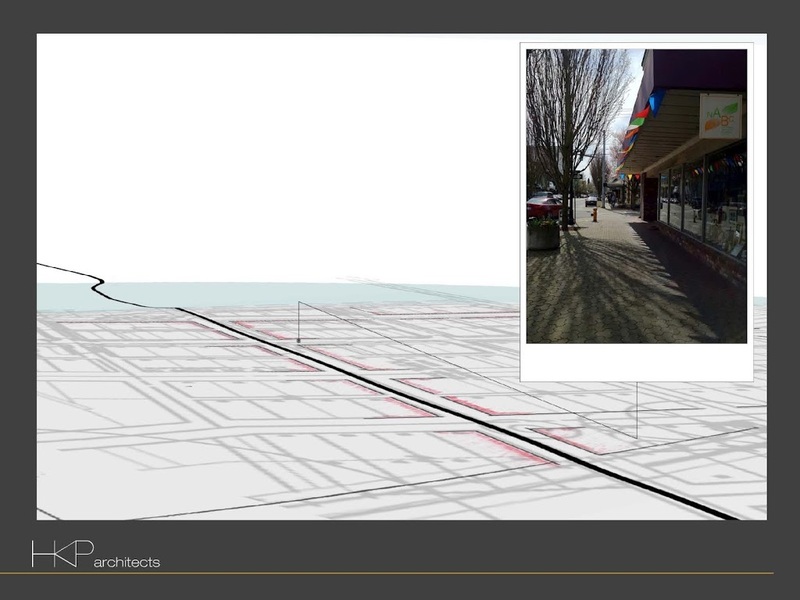 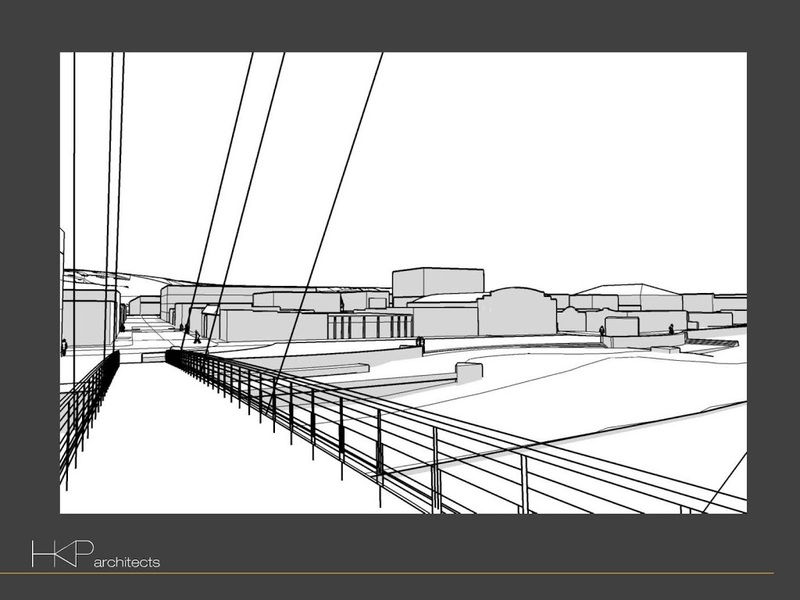 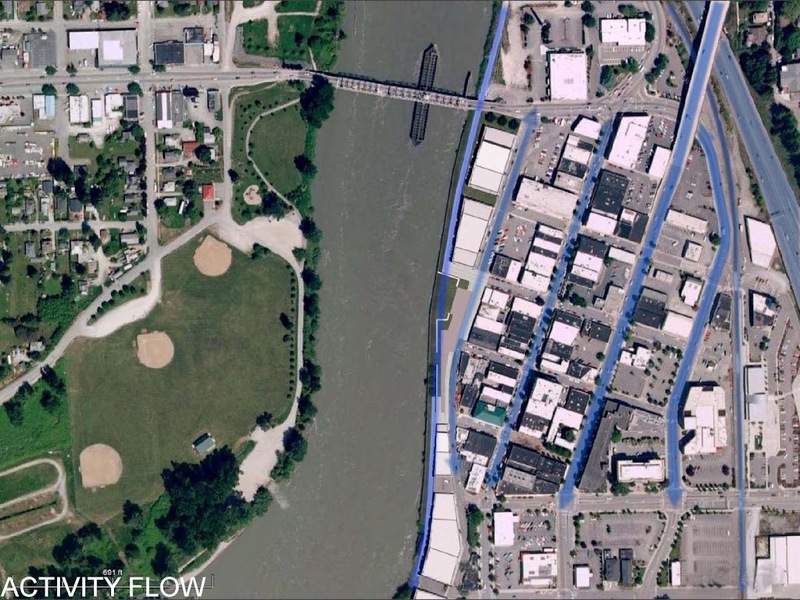 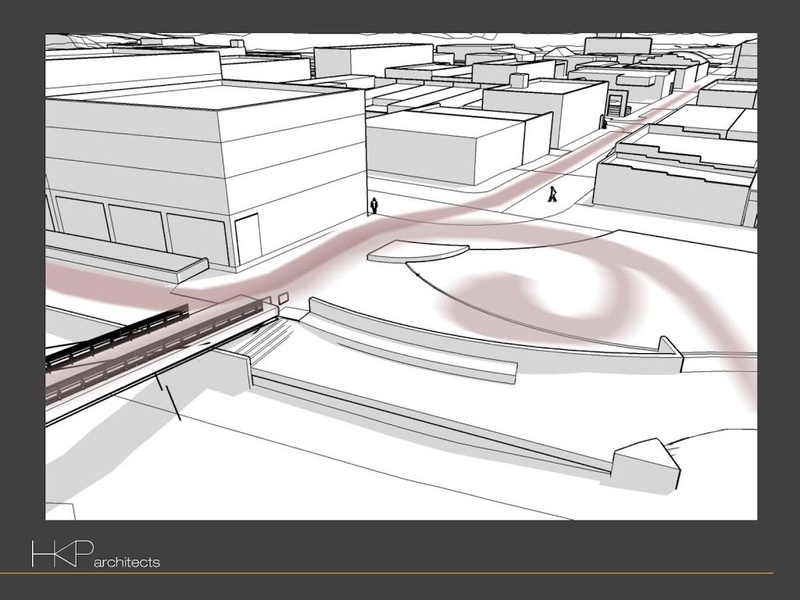 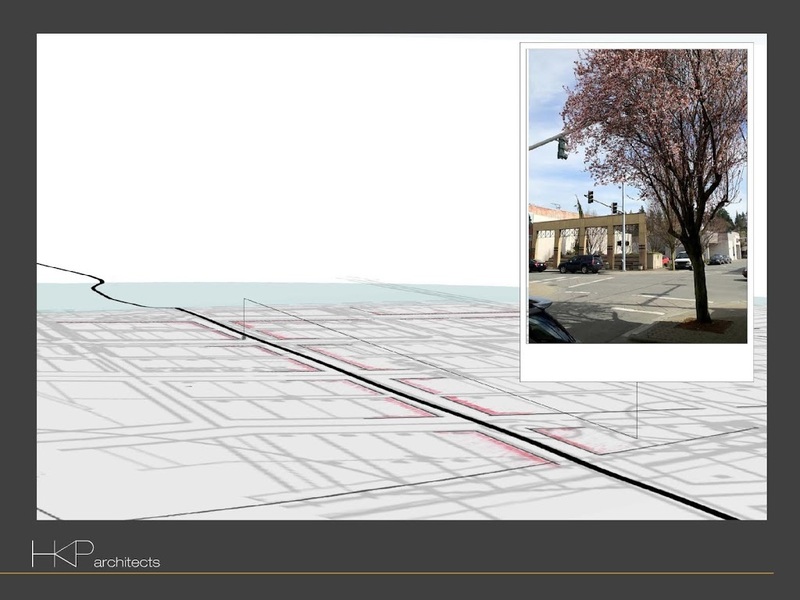 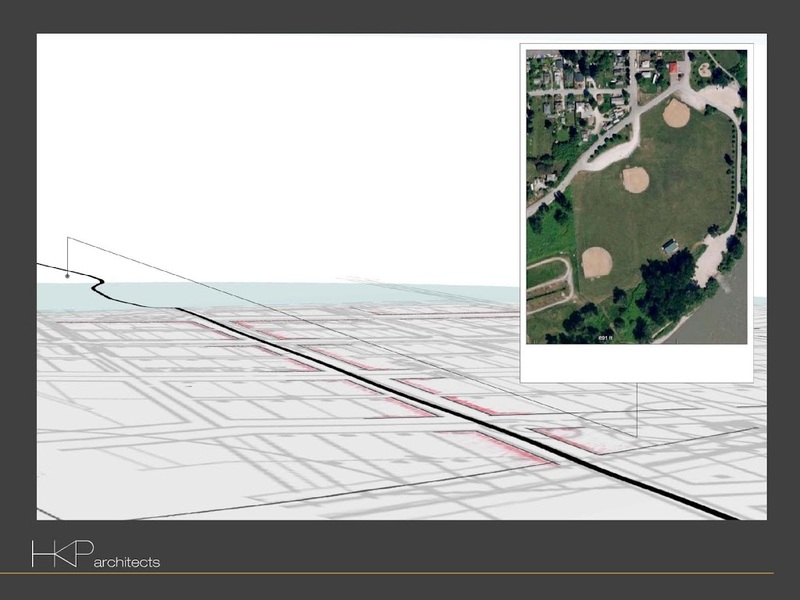 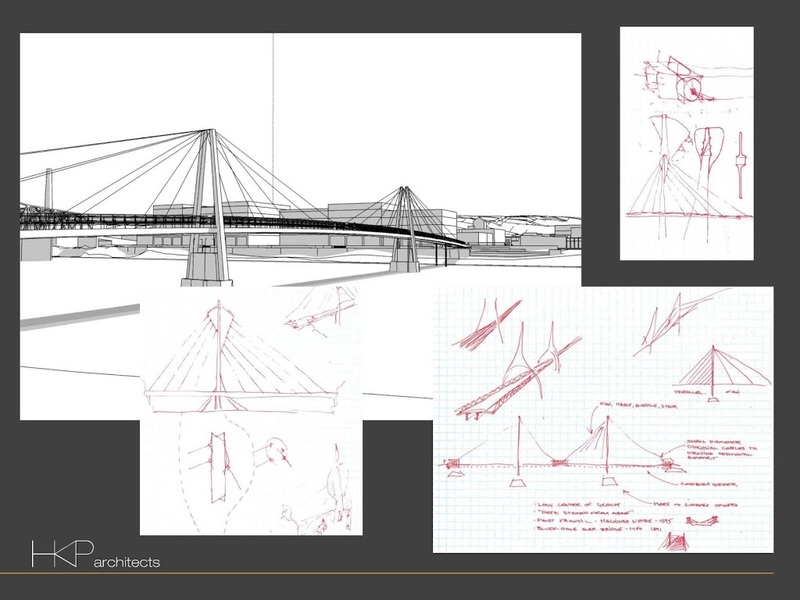 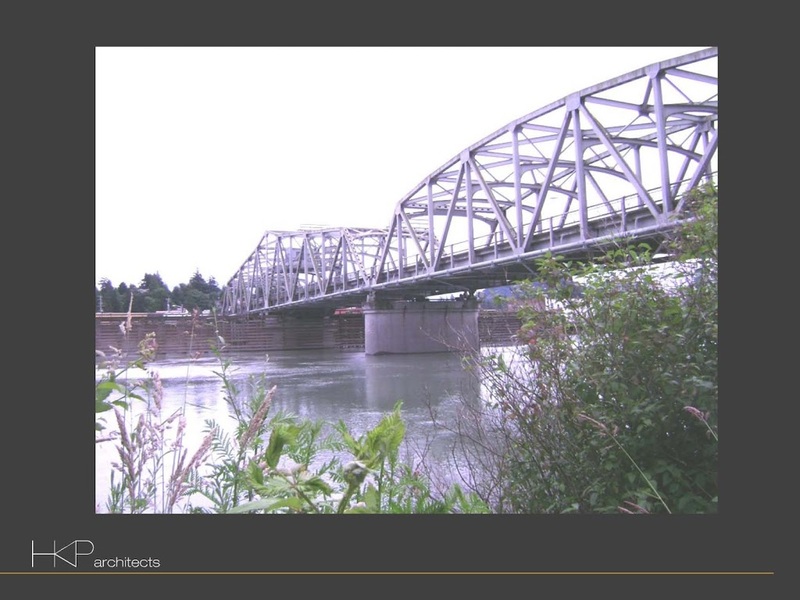 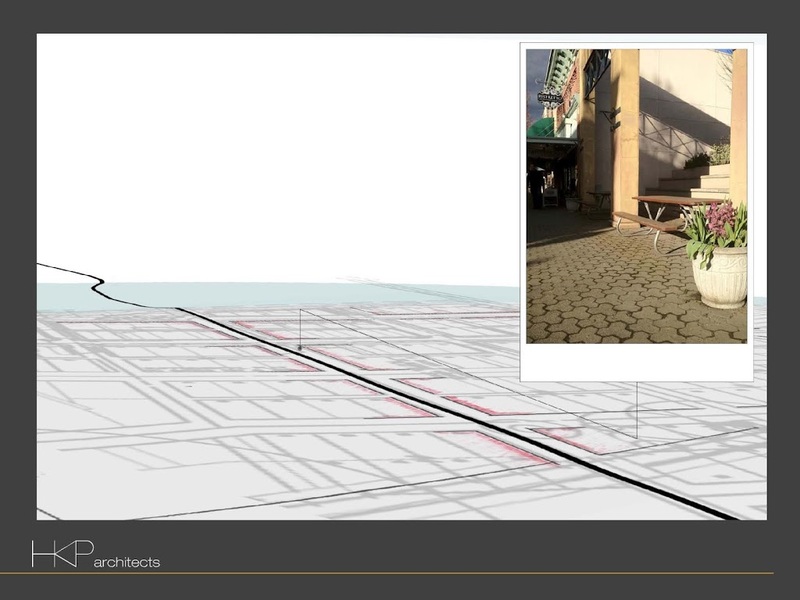 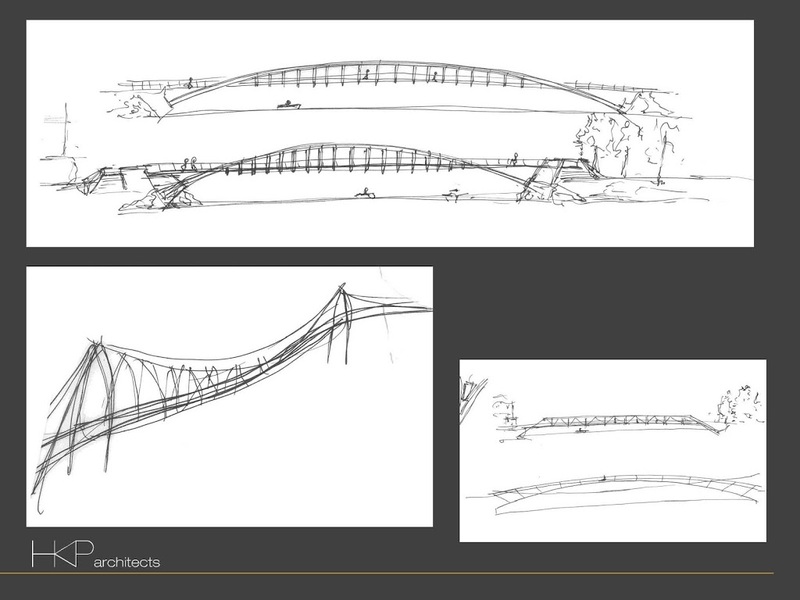 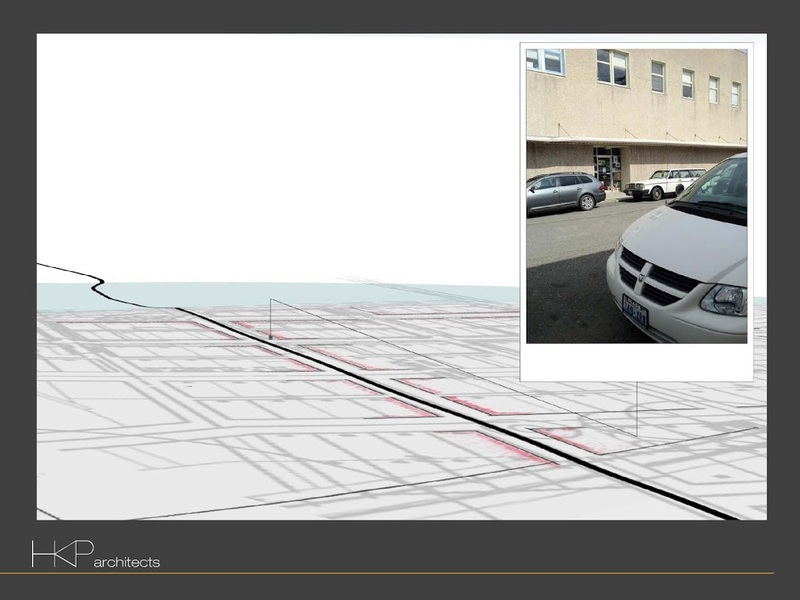 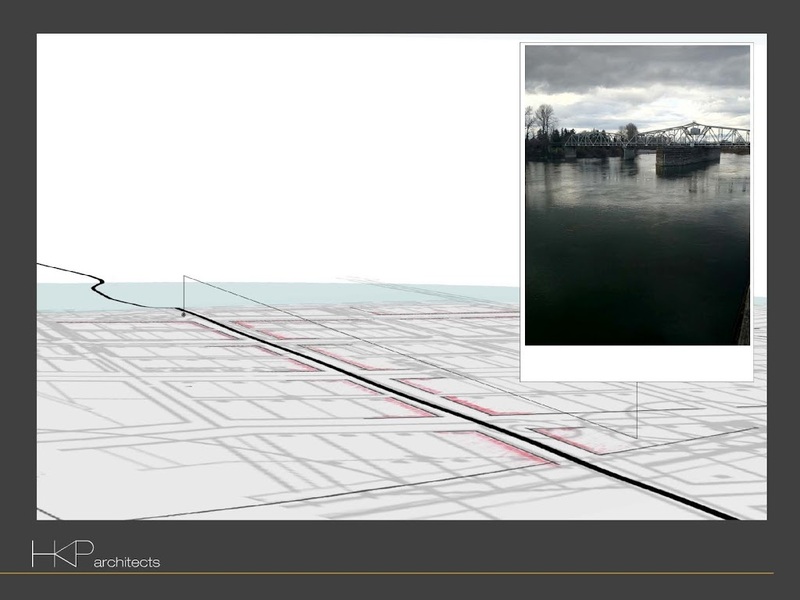 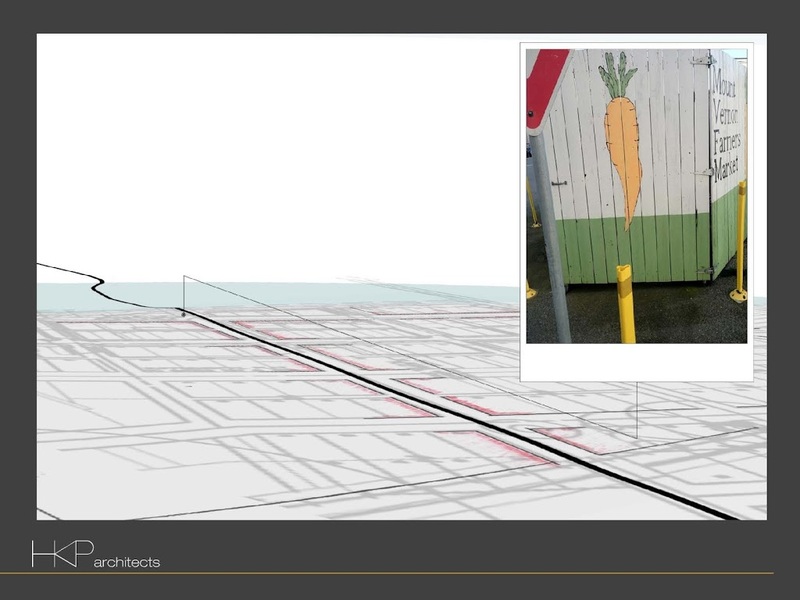 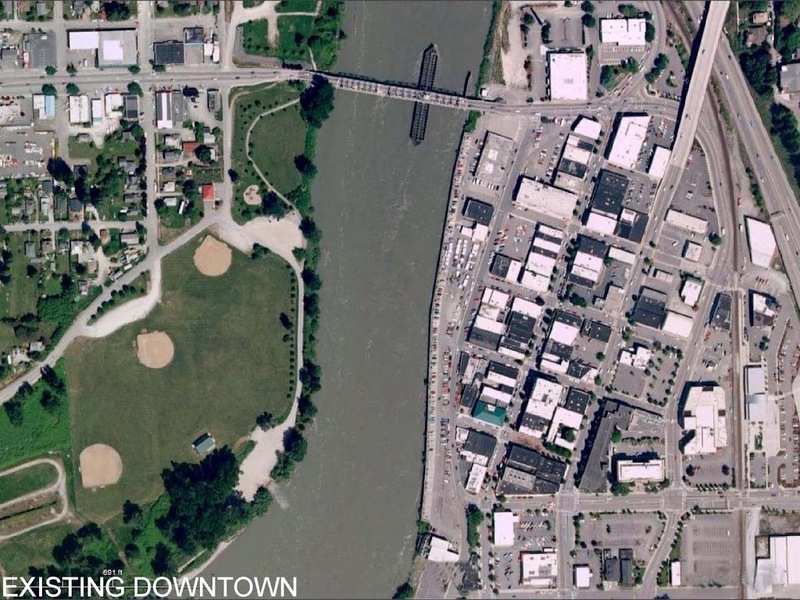 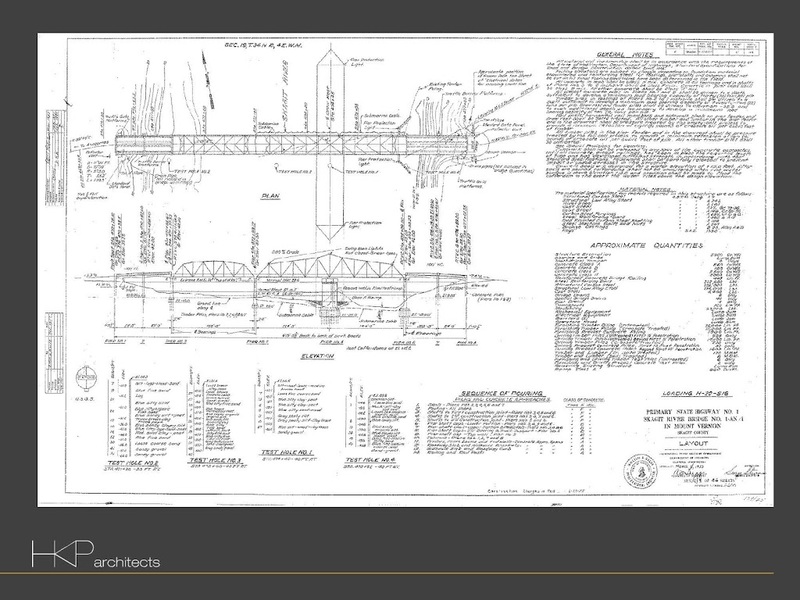 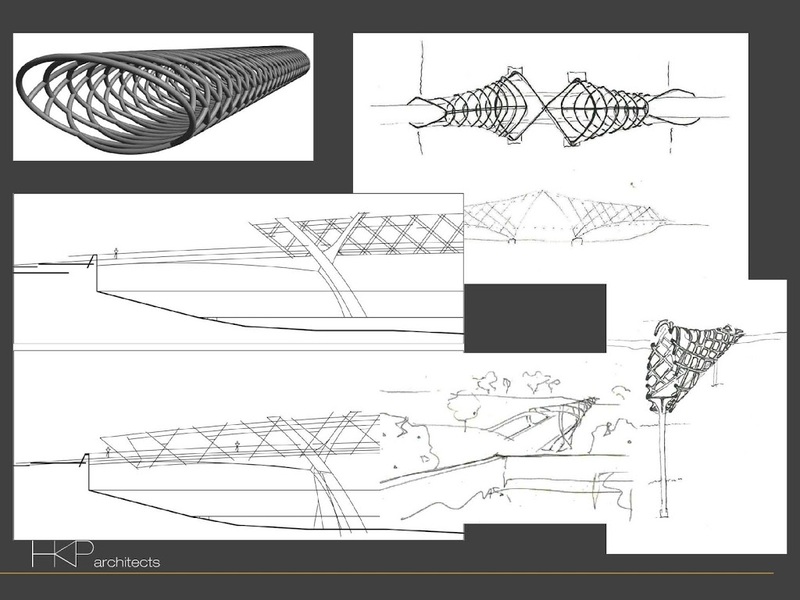 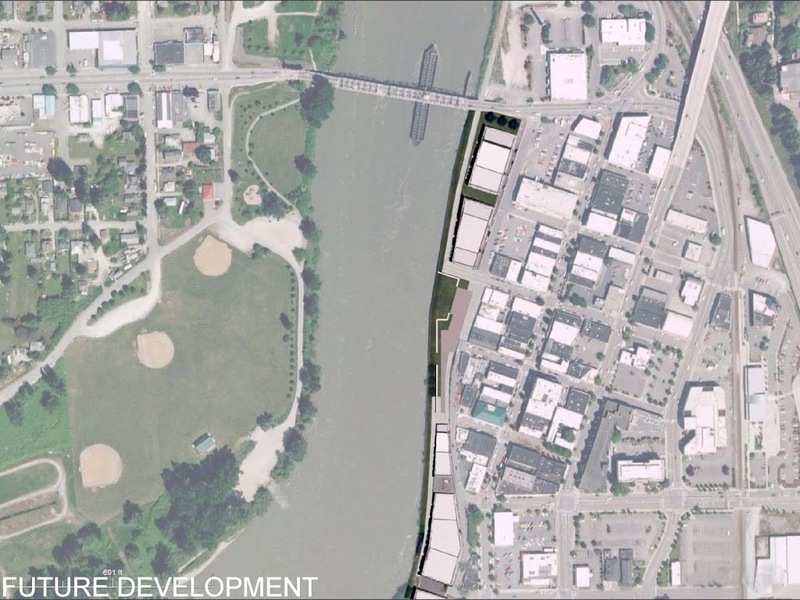 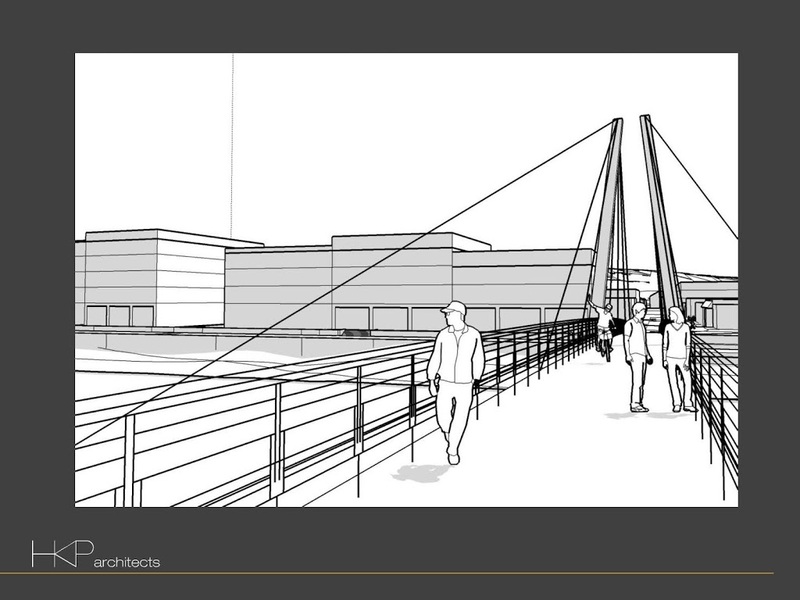 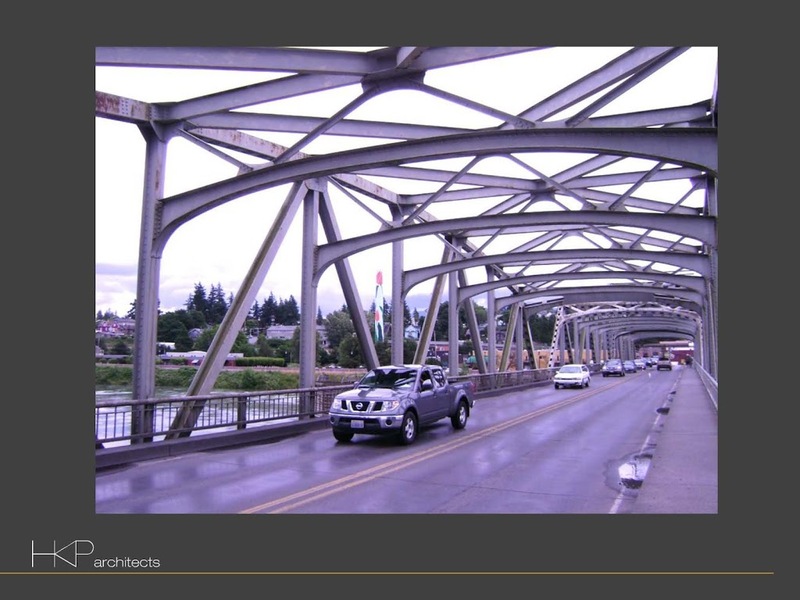 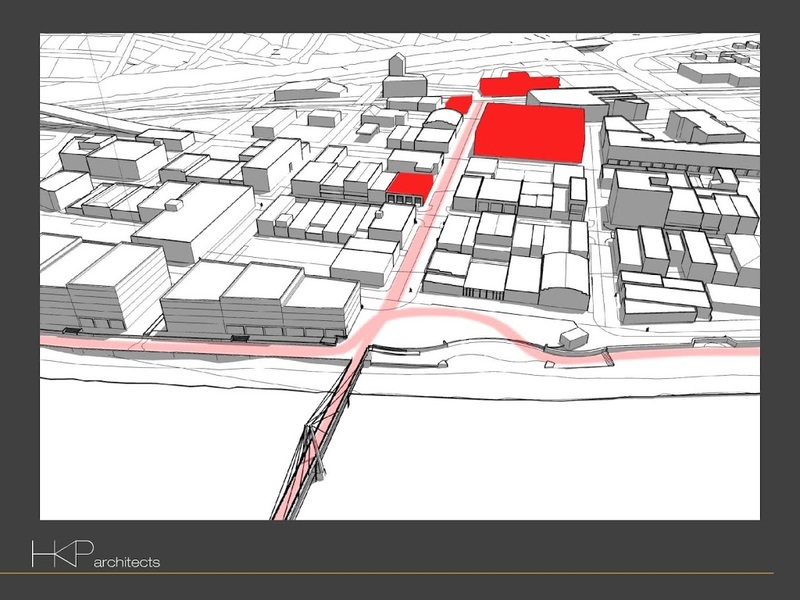 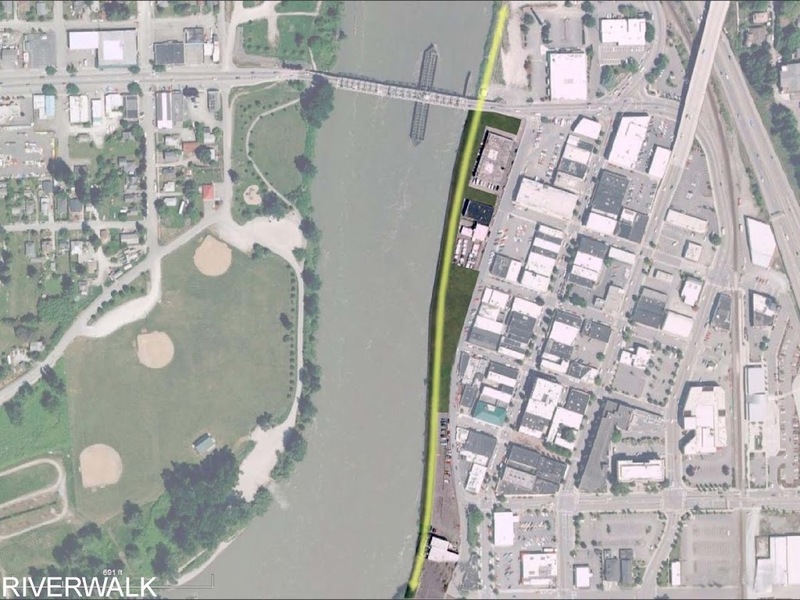 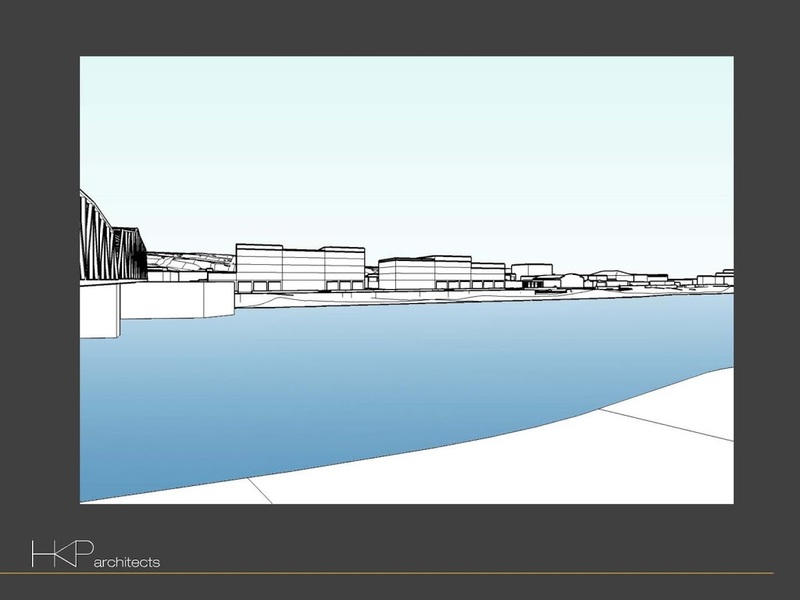 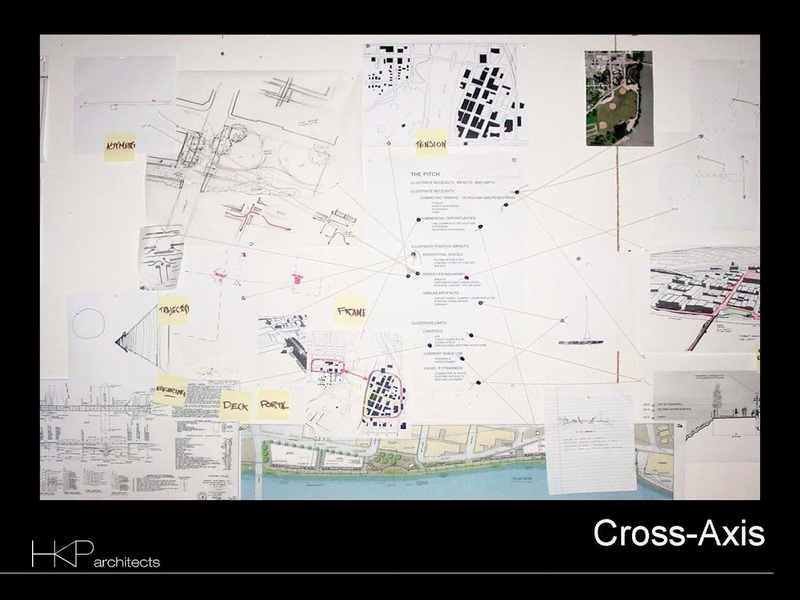 The presentation slides below represents further development of the Adair and Joe’s project, exploring the introduction of a pedestrian bridge carrying the Gates Street corridor across the Skagit River and connecting Edgewater Park to Mt Vernon’s urban core.